Born in 1980 into a family of artists. 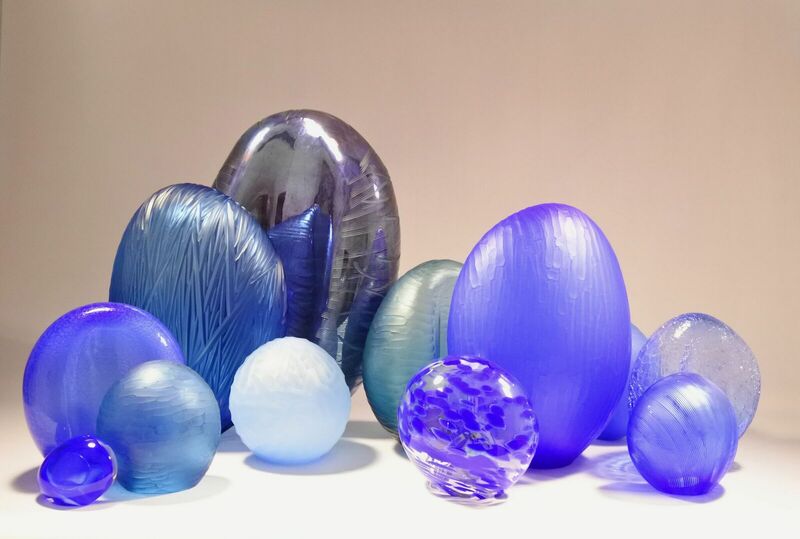 Pioneers of the “French Studio Glass Movement”, his father, Robert Pierini, uncle and aunt, Alain and Marysa Begou, and his cousin, Xavier Carrère are some of France’s most famous glass artists and brought blown glass work back to the fore in the period from 1980 to 2000. During his adolescence, Antoine observed the small world of glass through exhibitions and travelling. 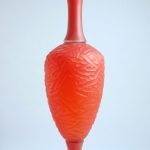 At his father’s school, he acquired the basic techniques and movements for working with blown glass and discovered the pleasure of mastering this molten material. 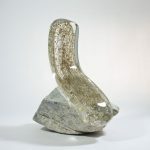 The budding artist continued his apprenticeship through training courses, residencies and receptions at various artists’ studios, museums (MusVerre Sars-Poterie France, Museum Of Glass Tacoma USA) and international art centres (Pilchuck in the USA and Cesty Skla Ways of Glass in the Czech Republic). 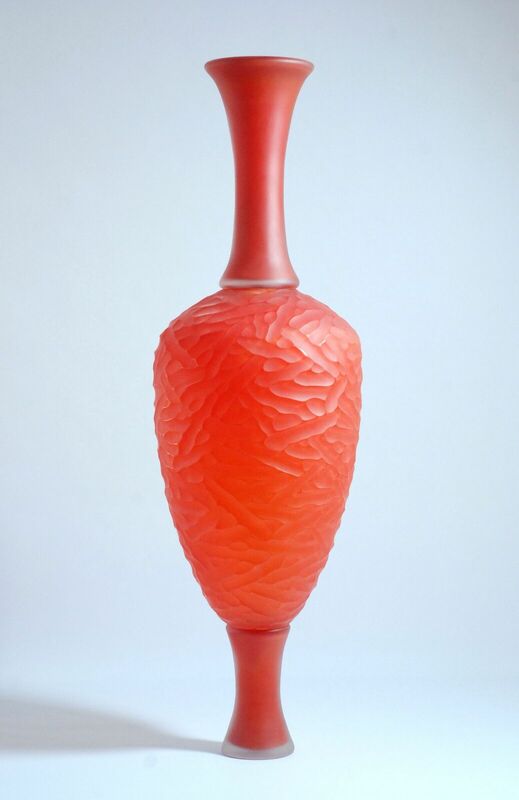 Travelling and meeting the greatest names in glass, such as Dale Chihuly, Lino Tagliapietra, Davide Salvadore, Martin Janecky, Preston Singletary, Raven Skyriver, Kelly O’Dell and so on, led to Antoine Pierini’s artistic vision becoming enriched and refined. 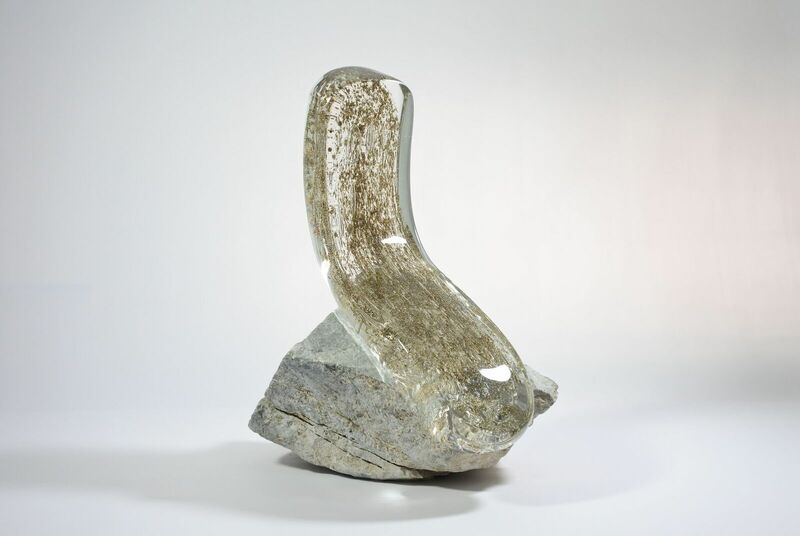 Using a clean, uncluttered style, the artist broaches a sculptural world. 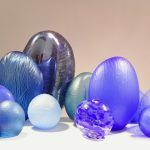 His art and his passion for glass is expressed by imagining works that are fascinating as much for their colours as for their shapes, taking inspiration from the heritage left by man and his relationship with nature. His approach is inspired by observing nature and the Mediterranean cultural heritage.